Generally it would be very safe to assume that YOU know your industry and target audience the best. However, there seems to be a trend where business owners outsource their content development to service providers that advertise that they will “help you blog for SEO”. If you do decide to completely outsource your copy writing to a company, ensure that the person writing is extremely knowledgeable in your industry. Two things can happen if they do not know your industry. First, the content they develop will be so generic, it will hurt your reputation. generic scribble that has no value. An example would be “We are one of the state’s best pet supply stores. If you are looking for a great pet store, come visit us. Our pet store has a great selection of dogs and cats.” To a normal human being it sounds like a robot wrote it. Sure it MIGHT help with SEO, but long term it will hurt you when people think you hired a 3rd grader to write. Second, the writer will have to spend extra amounts of time researching just to write…which translates to a higher cost to you. They should also be able to perform the research required to select topics related to your business and industry that actually has searchers. From there they should LISTEN and ASK QUESTIONS. Based on your feedback, they should be able to write unique valuable content “straight from the horse’s mouth”. It’s your words in a tux. By minimizing the writer’s time by using you as a knowledge base, it saves your money and your time. If you cannot dedicate the time to provide the knowledge, then there is a great chance of failure. 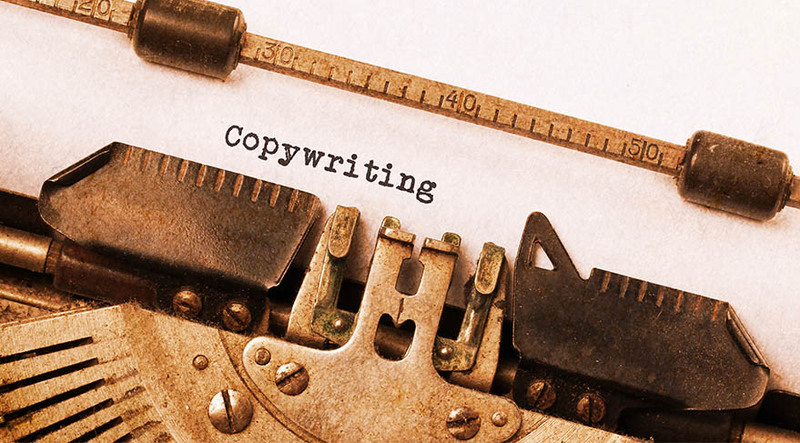 Unless you are a decent writer with lots of time on your hands, it may be best to hire a copywriter. Choose wisely.